From Hiking Tours around the Lake, Kayak & SUP Rental and Adventures as well as Family Adventures and Relaxation Days at our on-site spa – we’ve got a unique experience for everyone. We’re looking forward to welcoming you! Explore the lake with a kayak to see hidden coves, natural beauty, and slow your hectic pace to a relaxing pace. Half-day, full-day, or multi-day options fit any schedule and interests. Hourly rentals are available for self-guided tours. Is hiking a volcano on your bucket list? 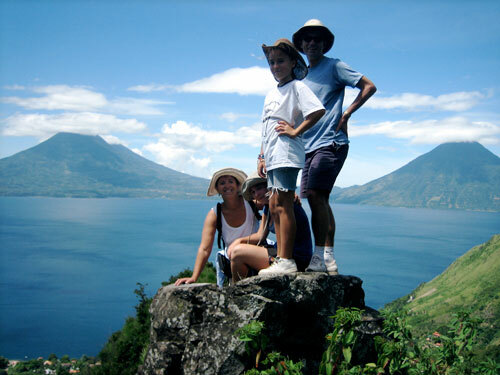 Climb any of the volcanos surrounding Lake Atitlan, or summit Indian Nose or the Mayan Trail for views of the volcanos. With so many options to choose from, we help you maximize your time so not a minute is wasted. 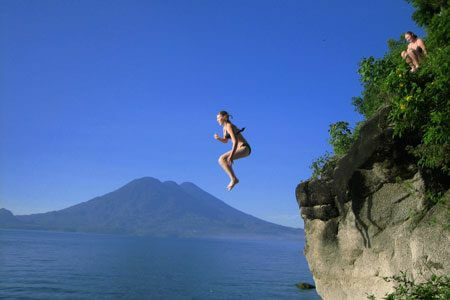 Hike, climb, jump, paddle, peddle, swim, splash. 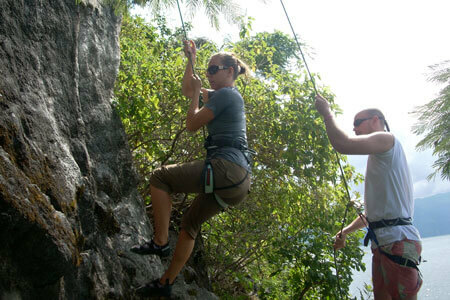 We got you covered with any activity for the physically active traveler. 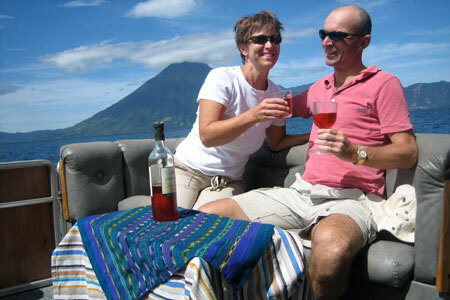 We are experts at helping you make the most of your time with an excursion from Antigua. 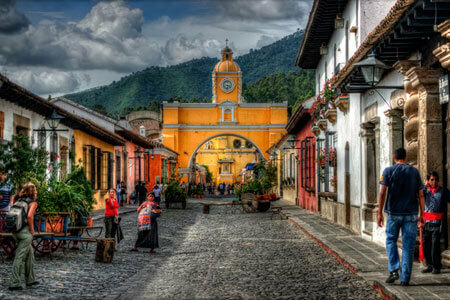 We provide daily shuttle transports to and from Antigua. 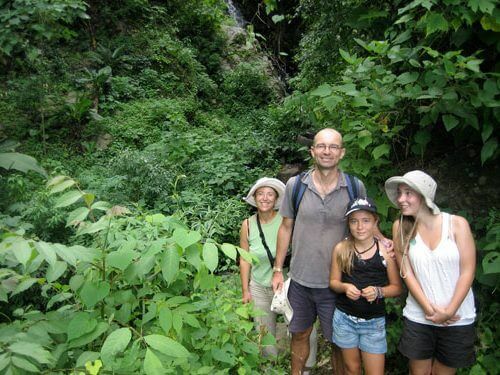 Private shuttles for families and groups or economical shared options for individual travelers. 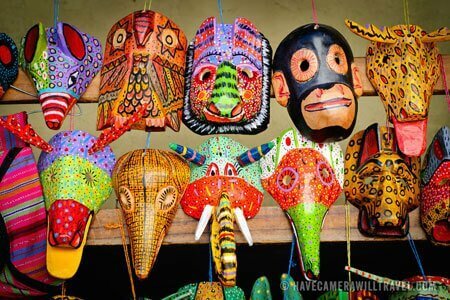 Mayan culture is why most travelers visit Guatemala. 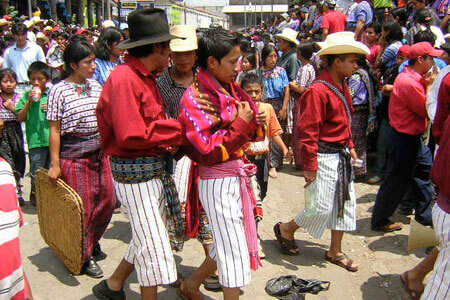 Let us help you get close to the culture to maximize your experience. 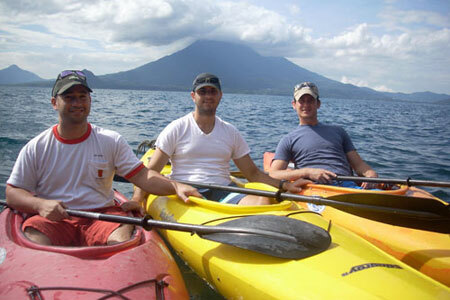 This takes the best of what Lake Atitlan has to offer and blends it into a fun day of activities and relaxation. Great for kids, families and those who want to enjoy! Need a rest or a day to do nothing. Visit our exclusive Spa for a day of pampering and relaxation. 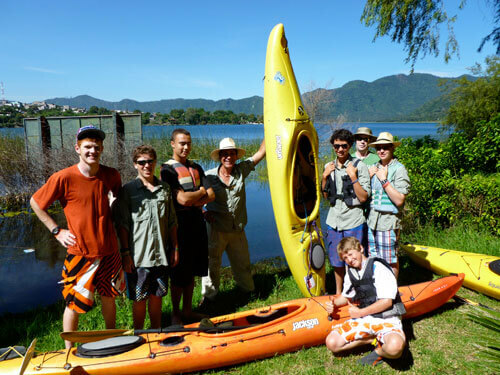 You can combine any of our adventures & excursions with other highlights in the country. 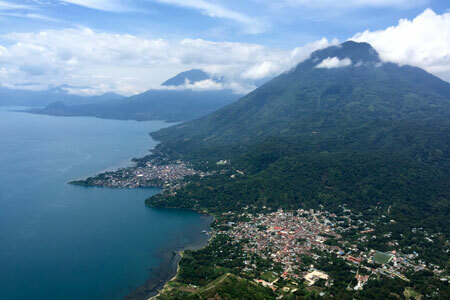 Kayak Guatemala offers multi-sport expeditions; paddle board, rock climbing, hiking, horseback riding, cliff jumping and private lake tours.